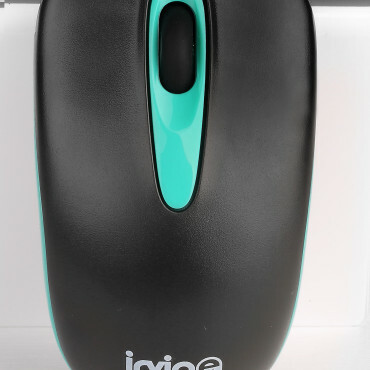 We are most sought after Supplier, affianced in providing user and pocket friendly USB Optical Mouse. We ensure that the products will remain in a safe condition and for this; we have hired experts who keep a strict vigilance on the entire unit. Moreover, our unit is timely upgraded ensuring more safety.